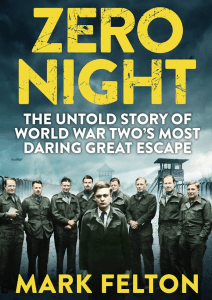 Zero Night the greatest untold escape story of World War II. The scene is set in Oflag V1-B the prison camp in Warburg. 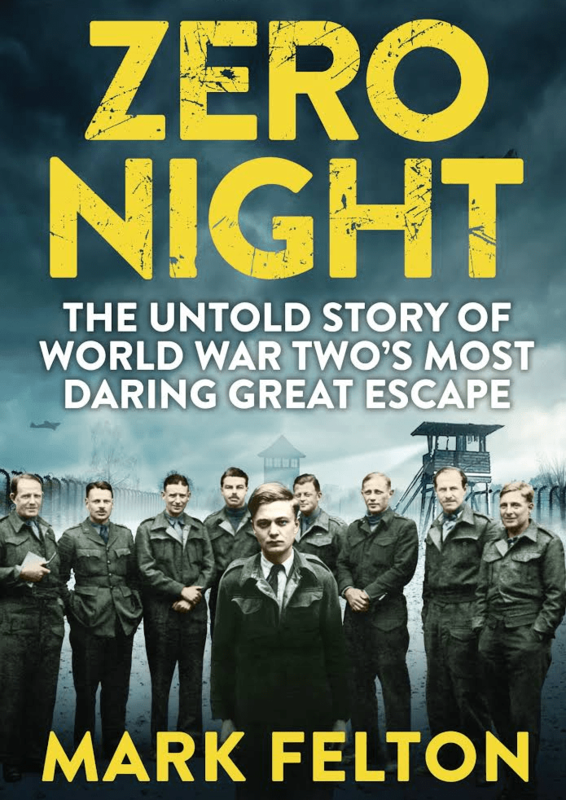 It tells of 40 British and Commonwealth officers who hatched the most original and daring escape from deep inside Nazi Germany. Months of meticulous planning and secret training hung in the balance during three minutes of mayhem as prisoners charged the camp’s double perimeter fences. Returning to the Tollesbury WEA, Mark Felton will entertain with his thrilling account of this remarkable escape. It’s a story so fresh that Hollywood is making a movie out of the tutor’s book. Contact Anne Mossman 07973 479636. The course fee is £18 although discounts & concessions are available depending on your circumstances. 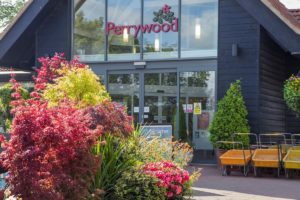 Tennis – free hire of tennis courts at Leisure World Highwoods. 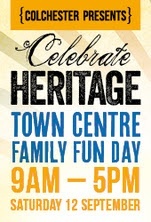 More details and opening times are available at http://www.cimuseums.org.uk/article/16584/Heritage-Open-Days-2015. On Saturday 12th September, between 9am and 5pm, the clock will be turned back as you stroll through the High Street and Upper Castle Park. Enjoy a stroll down the High Street (closed to traffic) and take time to admire the wonderful architecture of the many fascinating buildings which adorn the High Street, from the Town Hall to to the Red Lion Hotel. Watch out for historical characters that you pass along your way, you may bump into Marcus Favonius! Soak up the sounds of the historic music, dance and drama and enjoy some story telling and the iconic British Punch and Judy Show. Colchester has it’s very own Mr Punch living at Hollytrees Museum, take a visit and see this very special puppet, dating from 1945. Take a wander through Colchester’s Charter market, dating back to 1189 and you will find stalls selling everything from artisan bread to clothes. There will be plenty of food stalls to fill your appetite. Step back in time to the award-winning Castle Park which will be hosting historic market stalls, traditional side shows, puppet theatre,talks and demonstrations, all within the backdrop of Colchester Castle which will be open for free. Taking place on Saturday 26th September you can drop in at any time between 12pm & 3pm (donation requested). Come and celebrate the local apple harvest! 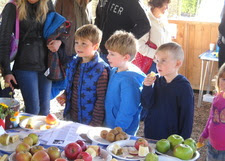 Enjoy tasting some heritage fruit varieties and try your hand at crushing and pressing local apples to make delicious juice. Family games, crafts and apple cakes and bakes to sample. 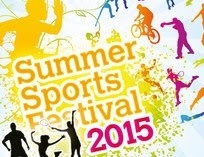 Details of these and many more activities are on the Colchester website. Essex County Council have launched the new Colchester Park and Ride facility. With a car park situated north of the A12, just off junction 28, it links to Colchester Railway Station and Colchester Town centre. Children (aged between 5 and 15 years inclusive) – daily £1, weekly £5, monthly £20. The Wonderhouse is an exciting new concept, which will transform Colchester’s heritage offer and provide an innovative attraction for local residents and visitors. We would like to hear your views on it. The distinctive history and heritage of Colchester, Britain’s oldest recorded town, is reflected by the rich range of objects collected by Colchester Museums for over 150 years. The three museums; Colchester Castle, Hollytrees Museum and the Natural History Museum; highlight selected objects from the collection, which showcase the town’s key stories and unique character. However, it’s impossible to display everything. A wealth of collections are also stored by the museums service. These objects include items from Colchester’s more recent history, archives, photographs and oral history- all awaiting discovery by the public. A new collections centre, ‘The Wonderhouse’, will provide the key to unlocking their potential. Councillor Tim Young, Portfolio Holder for Licensing, Community Safety and Culture comments: “The Wonderhouse is an exciting project that will add to Colchester’s already rich heritage offer. It will be a real draw for residents and tourists alike. Colchester is extremely lucky to have a wealth of internationally significant objects. The Wonderhouse will give people the opportunity to discover and appreciate them for the first time. This project will also unveil a vital piece of the town’s previously hidden Roman Wall. It will create a launch pad to explore Colchester’s many historic sites. I’d invite residents and visitors to complete the survey and let us know their views on this project. Influential figures in Essex’s heritage industry came together on 23rd of April at Stow Maries First World War Aerodrome to launch a new police initiative aimed at protecting the past. Heritage Watch is an Essex Police led partnership between agencies that are committed to protecting our heritage, as well as members of the public who want to help preserve our heritage. The watch scheme looks to maintain and preserve important places of interest, encouraging vigilance and reporting of suspicious activity around sites. This is to prevent any theft or crime that may damage assets beyond recovery, which may lead to the loss of a piece of history for this and future generations. Heritage Watch locations would include ancient earth works and archeological sites, listed buildings, museums, galleries, religious buildings, historic visitor attractions and others. When heritage is lost, it is lost forever. Crimes against heritage are not just crimes against the owner. They are crimes against future generations and culture in general. In Essex we have some really significant sites, from the Roman remains in Colchester to Audley End House in Saffron Walden. The key element for any watch scheme is to involve a broad range of different partners and bring them together. Through expert advice and assistance, we can all help one another. It is about communication, sharing, understanding and reporting. For further information contact your local Essex Watch Liaison Officer using the Police 101 non–emergency telephone number. The Friends of St Mary’s Peldon will be hosting a talk by Patrick Denney, entitled ‘Local History from Oral Sources’ with the aim of setting up an oral history project in the village of Peldon … the delights and pitfalls. 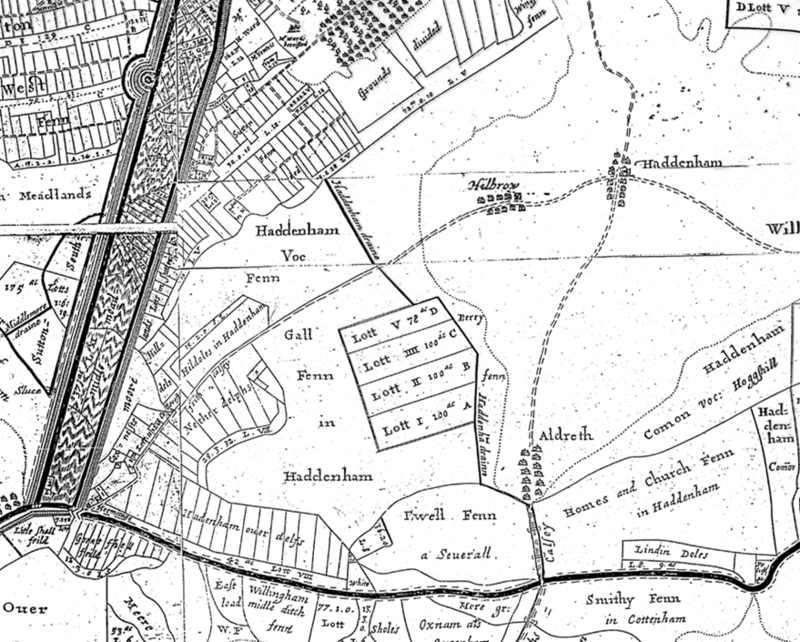 There has already been a very positive response to setting up the Peldon History Project in order to research and update the history of the village over the last 60 years, especially through oral recordings of those who have lived in or been associated with Peldon during this time. All are welcome to join us as we launch this new project. 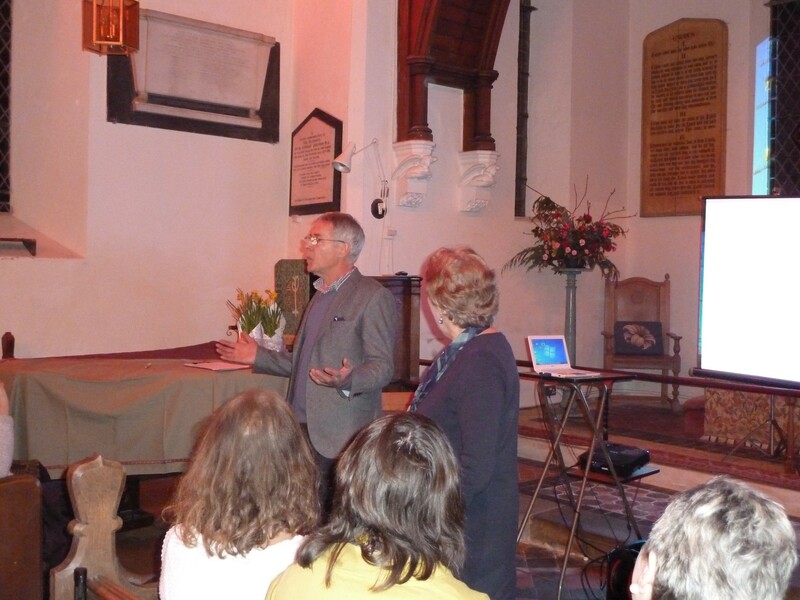 The talk will be at St Mary’s Church Peldon starting at 7:30pm on 23rd April. Tickets £8 on the door or in advance from Bill on 01206 735770. Refreshments will be available. 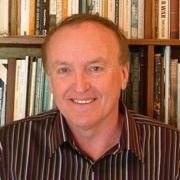 Patrick Denney is one of the leading Colchester historians and a well known local and family history tutor. He has taught a range of classes across the region for the Universities of Cambridge, Essex and East Anglia, for various Adult Education Colleges and the WEA. 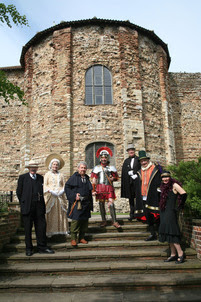 He is also the author of numerous books and articles on the History of Colchester. He is Secretary of the Colchester Recalled Oral History Group and Membership Secretary of the Friends of Colchester Museums. He is also a Regional Blue Badge Tourist Guide, a Member of ‘The Essex Society for Archaeology and History’ and is currently serving on the Society’s Council. This is the start of this very exciting project about the history of our local area, so do try to come. The second History Lecture in the Autumn will be a workshop and talk on recording history. Between July and November 1916, 420,000 British troops perished (60,000 of these on the first day of the battle alone) and thousands upon thousands more were wounded, making the Battle of the Somme one of the costliest battles in terms of human life ever fought. Why were so many lives lost? Who were these men and what might they have become, had they lived? What might have been..? 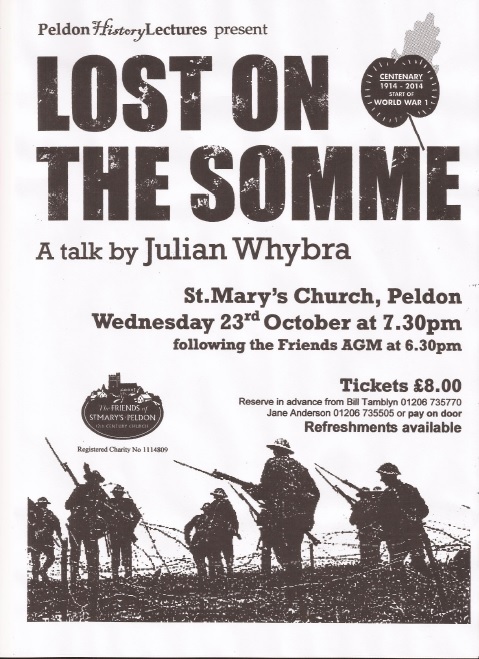 You are invited to join the Friends in St Mary’s Church Peldon on Wednesday 23rd October, starting at 7.30pm, for what will undoubtedly be a harrowing story of the devastation and tragedy of so many lives lost in the Battle of the Somme. The Friends of St Mary’s are hosting a talk by Essex storyteller, Jan Williams on Wednesday 17th April starting at 7:30pm. Having completed the editing of the new History Press book of Essex Folk Tales, Jan Williams will be talking about some of the stories she discovered during her research , as well as telling some of her favourite stories from the book. The Essex coastline has endured invasion by plundering and bloodthirsty Romans, Anglo-Saxons and Vikings, and this mysterious landscape is still haunted by their presence. Their spirits, and countless others, have oft been reported – not least by smugglers determined to keep intruders away from their secret hideouts. Even more dramatic stories of the supernatural lurk inland: accusations of witchcraft have been screamed around many picturesque market towns, dragons have terrorised the community, and a violent White Lady has struck at Hadleigh Castle. Indeed, it is the women of Essex who have stirred the imagination most – from brave Boudicca and beautiful Edith Swan-neck to the adulteress Kitty Canham. Amid the county’s infamous pirates, highwaymen and desperados, Essex can even boast a lady smuggler. These lively and entertaining yarns will be vividly retold by Jan Williams Jan is a professional storyteller and member of the Essex Storytellers. 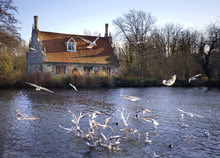 Her passion and dogged determination have uncovered Essex’s hidden treasure trove of tales – tales which reflect the wisdom (and eccentricities) of this fascinating county and its people. Tickets are £8.00 and can be reserved in advance from Bill Tamblyn (01206 735770) or Jane Anderson (01206 735505) or purchased on the door. Refreshments will be available.